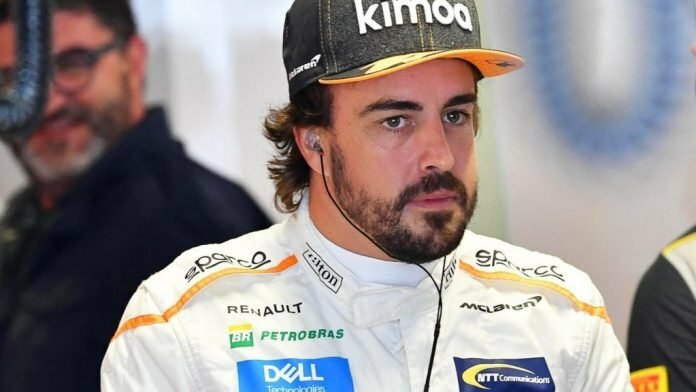 Fernando Alonso, who shifts his attention to racing series other than F1, may have encountered a roadblock in his plans as Honda are supposedly against supplying engines to a McLaren team in which he may be driving. Alonso, who announced his retirement earlier, is widely thought to move to IndyCar to complete the unofficial ‘Triple Crown’ of motorsport and was reportedly going to drive for a new entrant in McLaren, in association with Michael Andretti’s team. However, Honda are reportedly not too thrilled with the prospect of supplying for him, who was constantly left unsatisfied with their engine’s performance in the McLaren car in their three-year association. 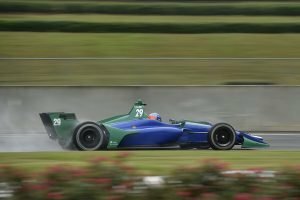 These rumours intensified when Alonso conducted an IndyCar test with Andretti Autosport a couple of weeks back and it was done on a car devoid of any ‘Honda’ branding. However, team boss, Michael Andretti, has insisted that Honda do not have issues with the two-time champion. Another possible reason mooted for Honda’s stance is the fact that Alonso races for Toyota in the World Endurance Championship since the start of 2018. The fact that they are Honda’s rivals is an additional spanner in their works. 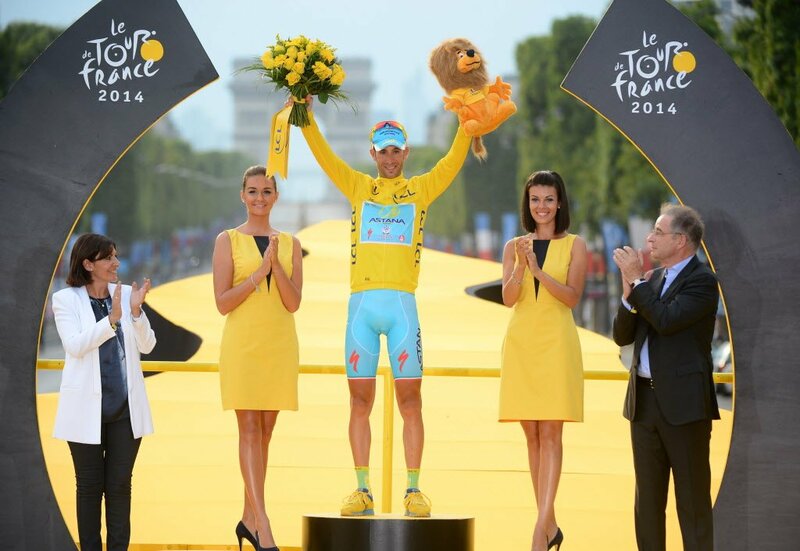 There is hope still for the Spaniard as a Honda spokesperson did speak highly of him. 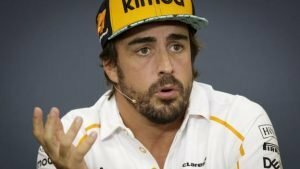 “Having Alonso as a driver would be an obvious benefit for any team or manufacture,” he had said. Alonso may not be the entire reason for Honda rejecting an engine deal. The Japanese manufacturer have their hands full at the moment with Toro Rosso in F1 and Red Bull to come next year. They are currently suppliers for Andretti Autosport in IndyCar. They may have reached full capacity and not wanting to venture into a new market with limited resources. 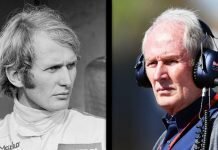 McLaren though, still have the option of an engine deal with Chevrolet, who were thought to be one of the options Andretti was considering. However, the American boss settled for Honda engines in 2018, but may yet help broker a deal for the new entrants in McLaren.